Vikram’s next project with director Vijay Chander has started production and the shoot is said to be going on at the Binny Mills, Chennai and at the Chennai airport. Tamannaah plays the leading lady and around 13 days of shoot is over. 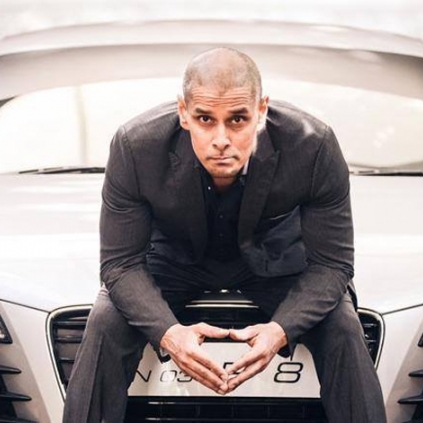 An interesting update from sources close to the team is that, this Vikram film could be about car seizing/hacking. Illegal unlocking of closed, parked cars and trafficking of them could be the premise of this flick. It is also touted to be partially on the lines of Dhanush’s Polladhavan, in which finding a stolen bike was the core plot. Stay tuned to this space for more updates. People looking for online information on Vijay Chander, Vikram will find this news story useful.